P.S. 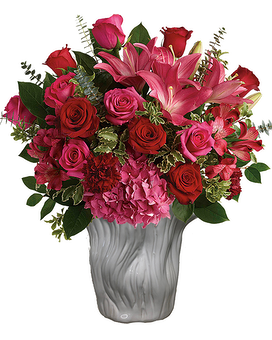 Love-U in Palm Springs CA - Palm Springs Florist, Inc. There's no denying it, you're love struck! 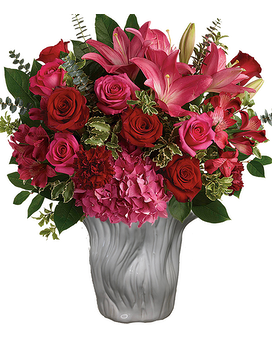 Shout it from the rooftops with this dramatic bouquet designed in a very unique and memorable free form ceramic container.